Virgil van Dijk has been named the PFA Player of the Month for November. Liverpool's No.4 beat off competition from Tottenham Hotspur’s Harry Kane, Aaron Mooy of Huddersfield Town and Manchester City trio Leroy Sane, Raheem Sterling and David Silva to land the award. 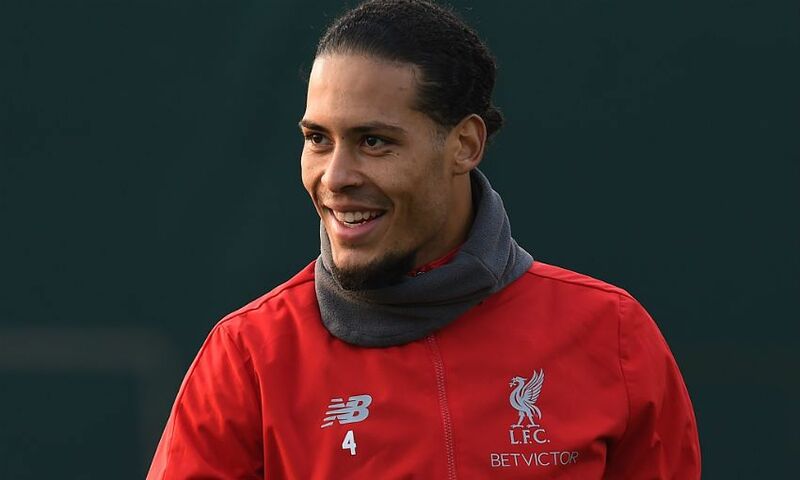 Van Dijk made five appearances for Liverpool during November, helping the team to keep clean sheets in the wins over Fulham and Watford.